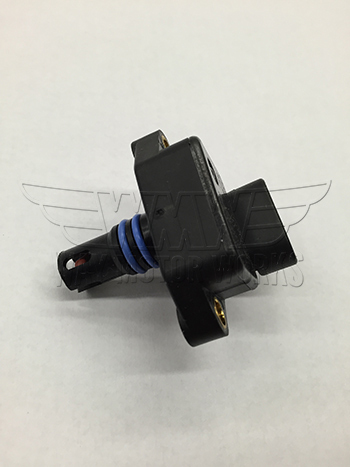 MAP Sensor for 2002-2006 R53 MINI Cooper S and 2005-2008 R52 Cabrio S. These MAP sensors are known as the manifold absolute pressure sensor, and the post supercharger is called a TMAP sensor. They add the T because it also reads intake air temp and pressure. When these sensors get dirty or go bad they can cause many different running problems including rough idle, low power output, and check engine lights. Select Post Supercharger for the MAP sensor located at front of engine in intake manifold. 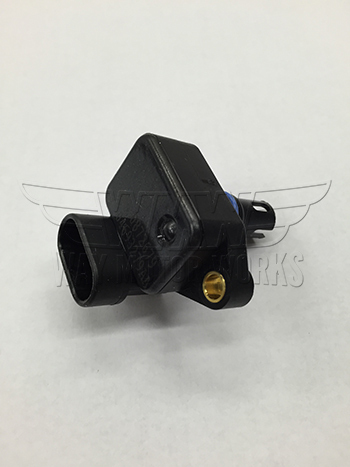 Select Pre Supercharger for MAP sensor mounted on the cylinder head above the thermostat. 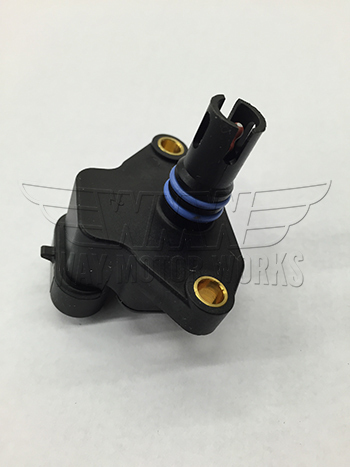 Due to this being an electrical sensor part there are no returns on this part.